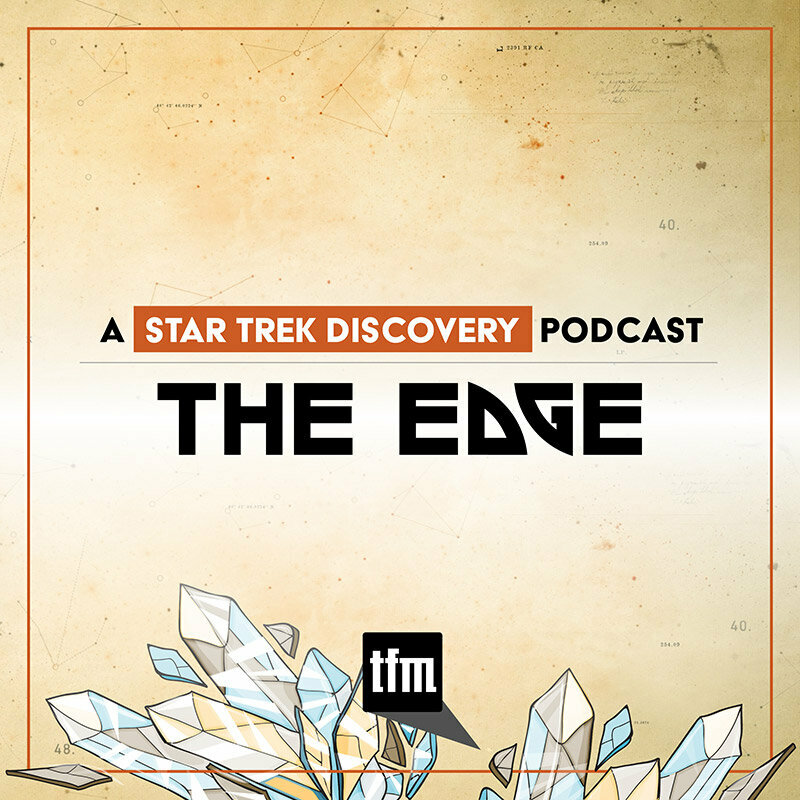 More Moments From STLV 2018. 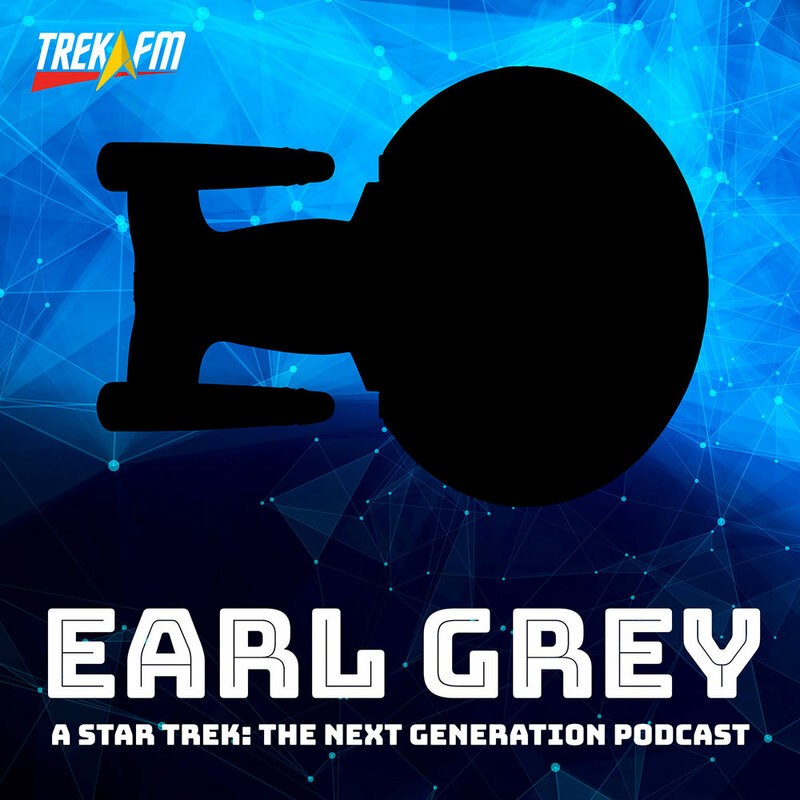 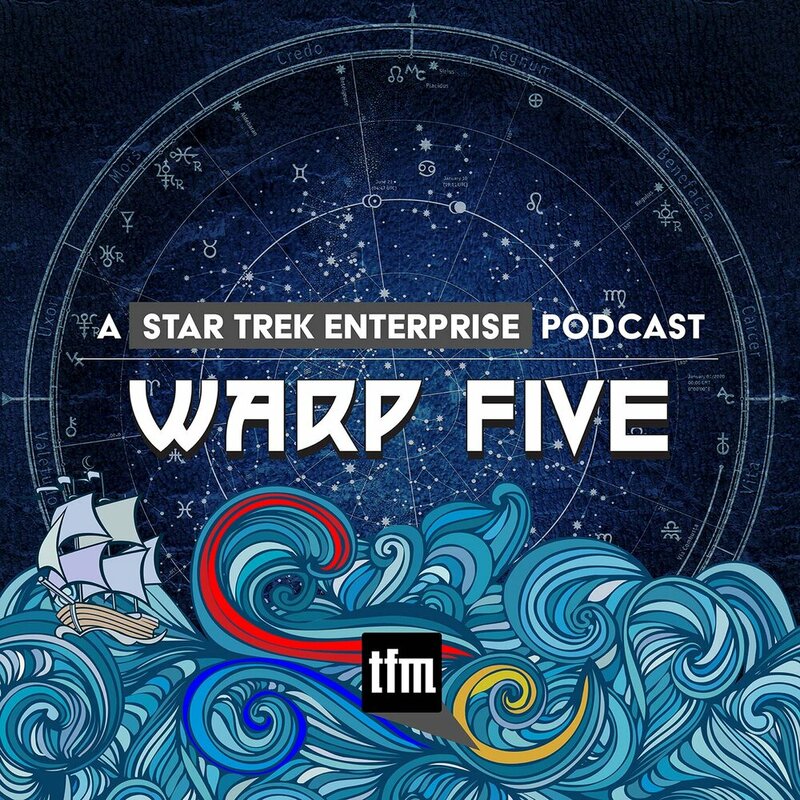 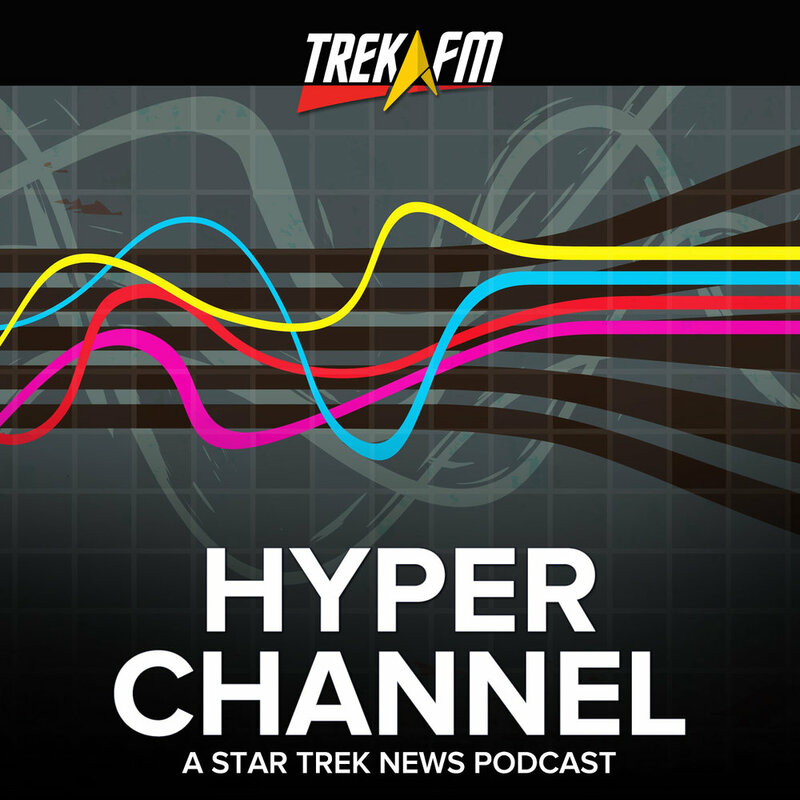 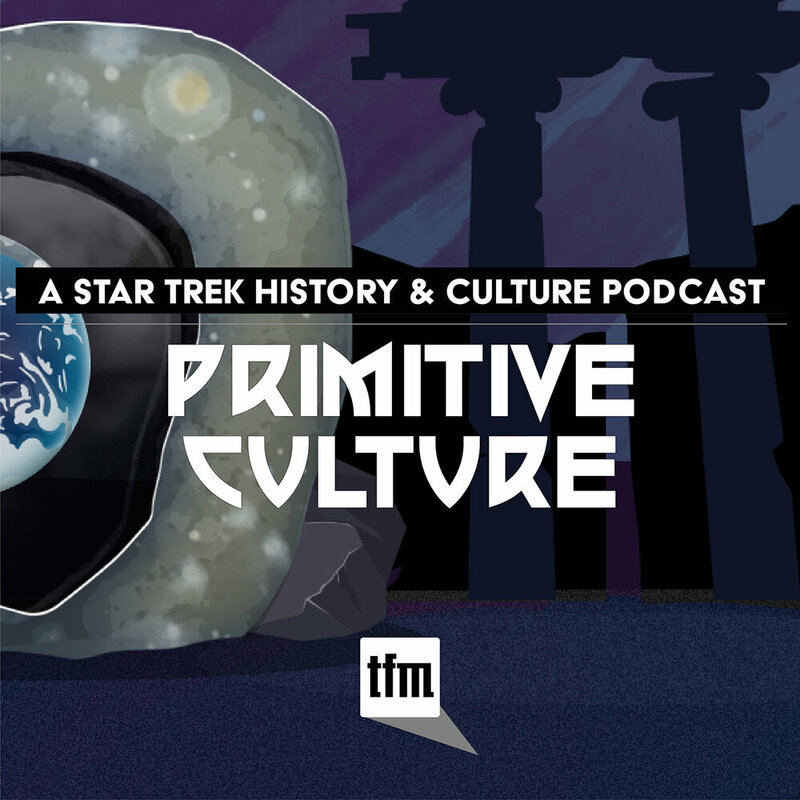 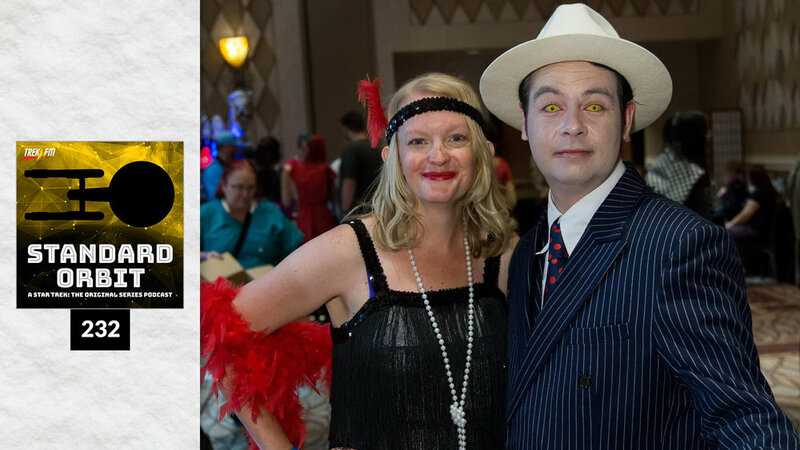 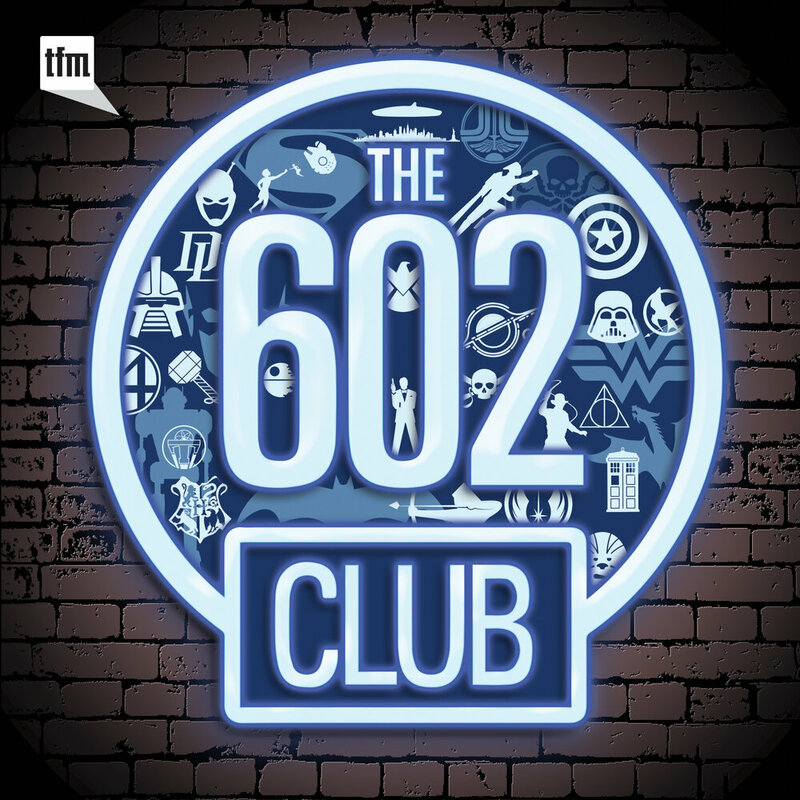 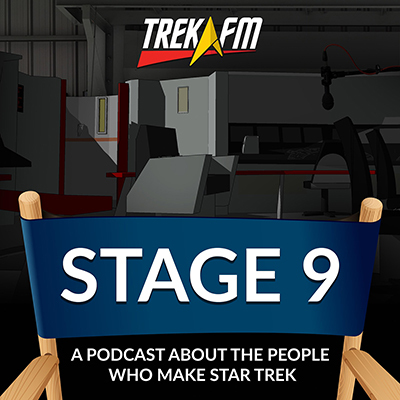 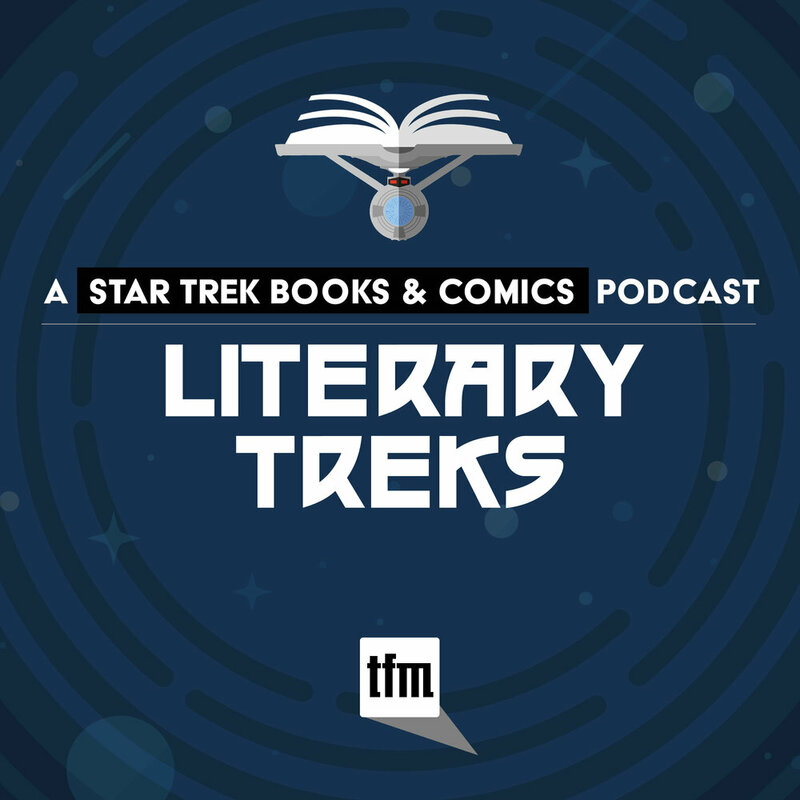 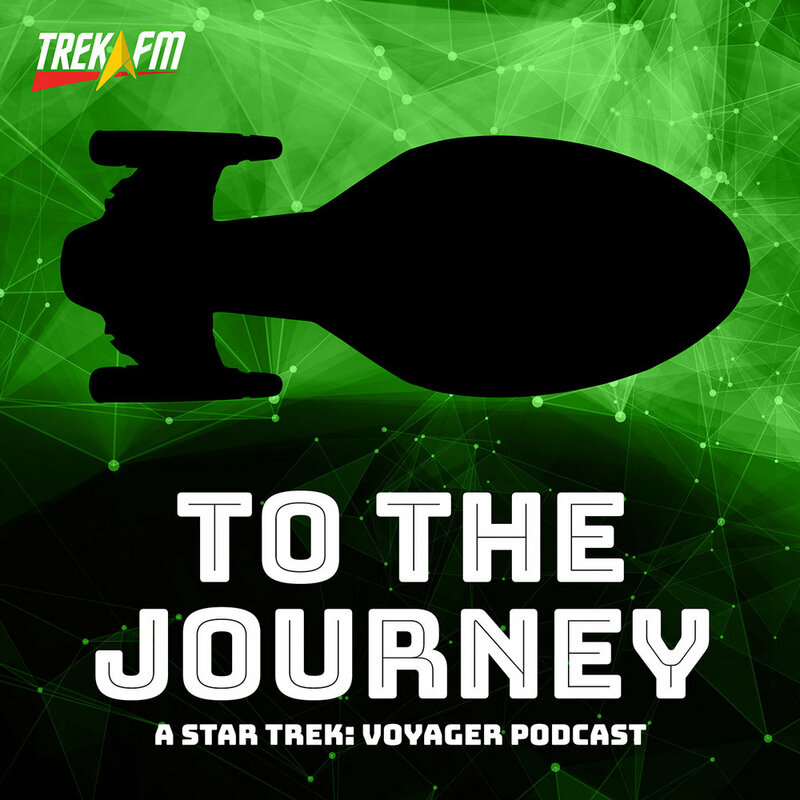 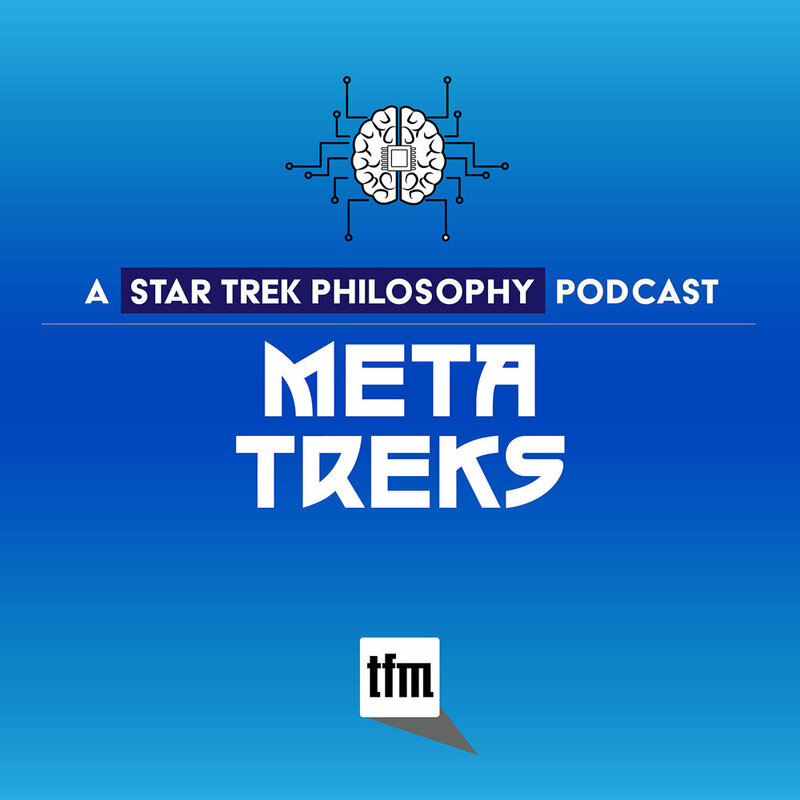 This week hosts Ken Tripp, Zach Moore and Hayley Stoddart discuss more about the experiences that Zach and Hayley had while at Star Trek Las Vegas. 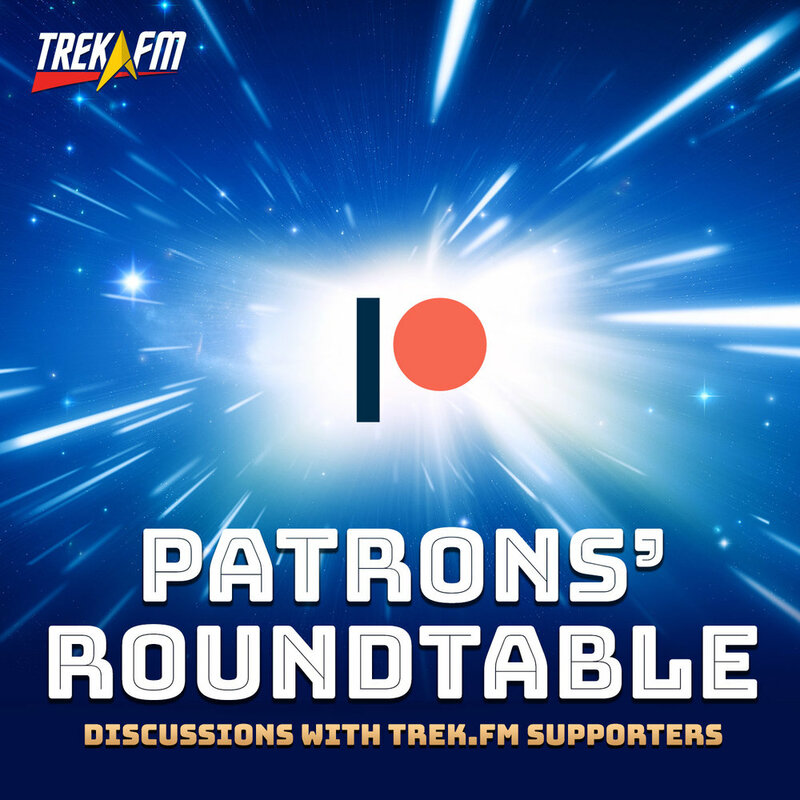 Hayley shares about some of the personal interactions she had with friends and others while there. 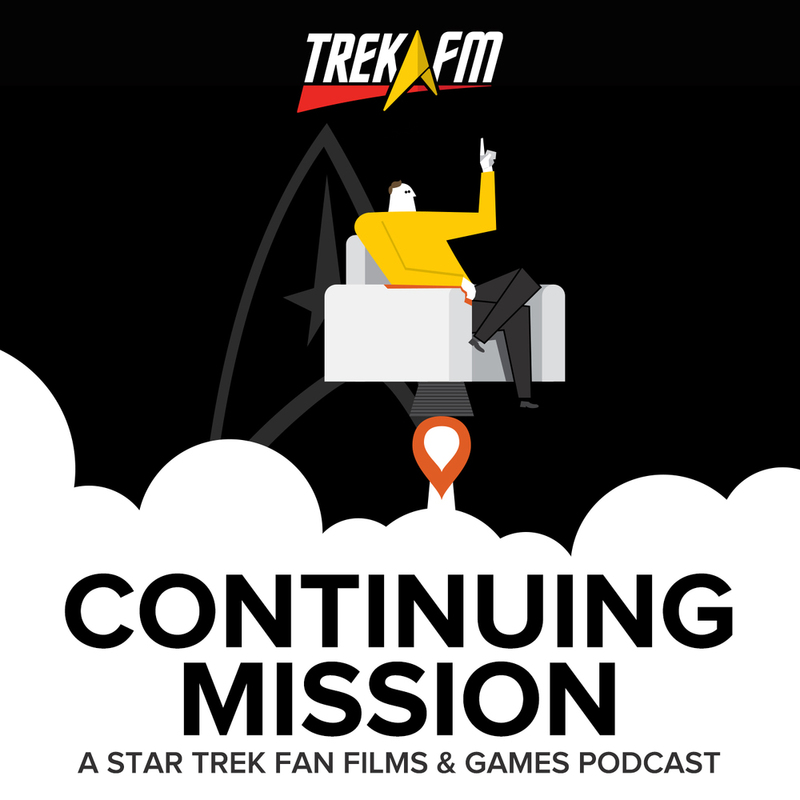 We talk cosplay, new friendships made, old ones reinforced as well as this year’s convention in comparison to previous years and what the future might have in store. 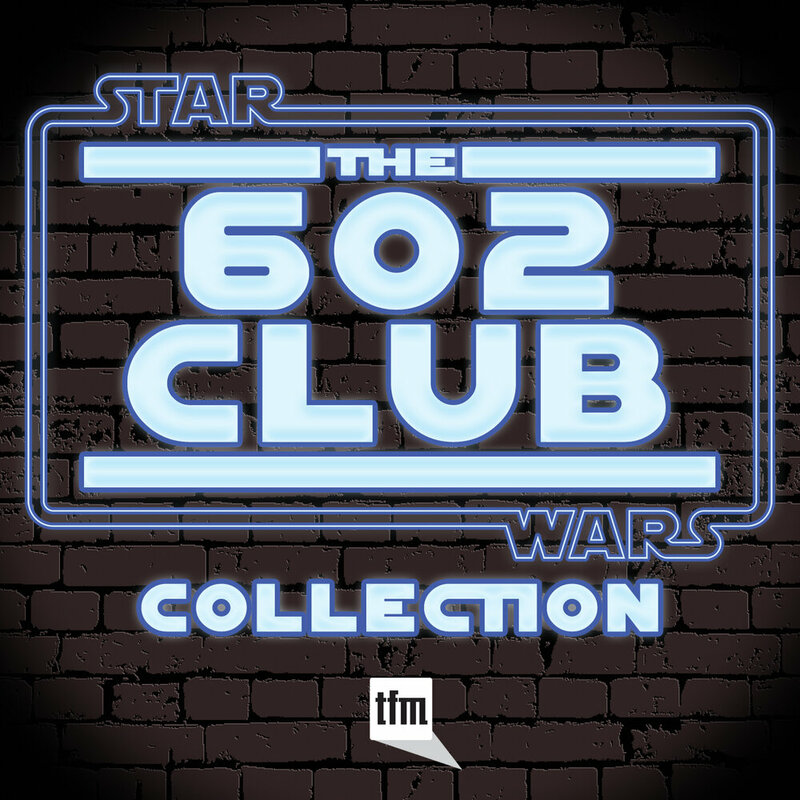 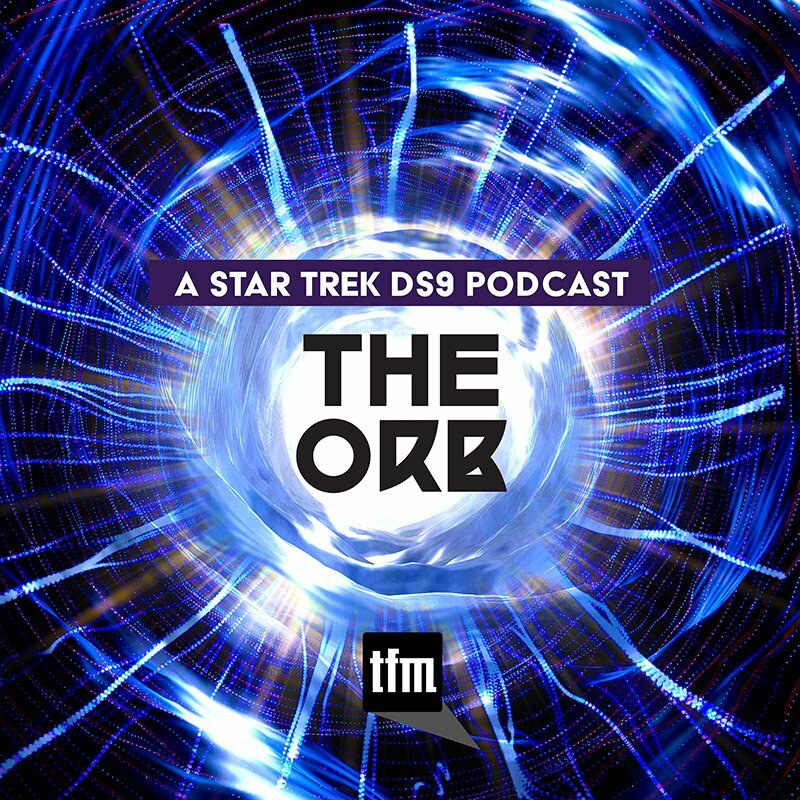 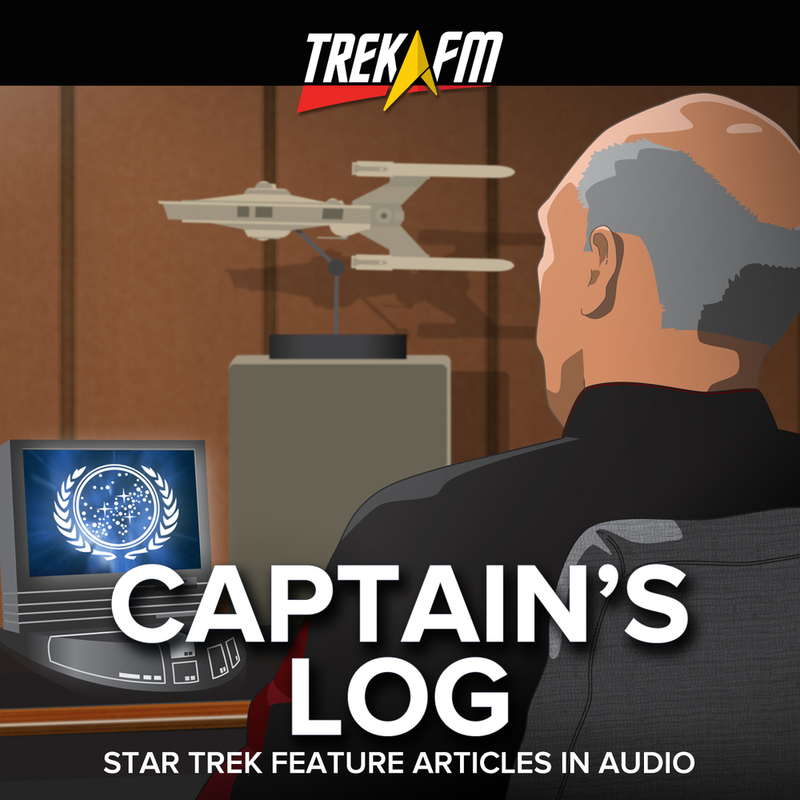 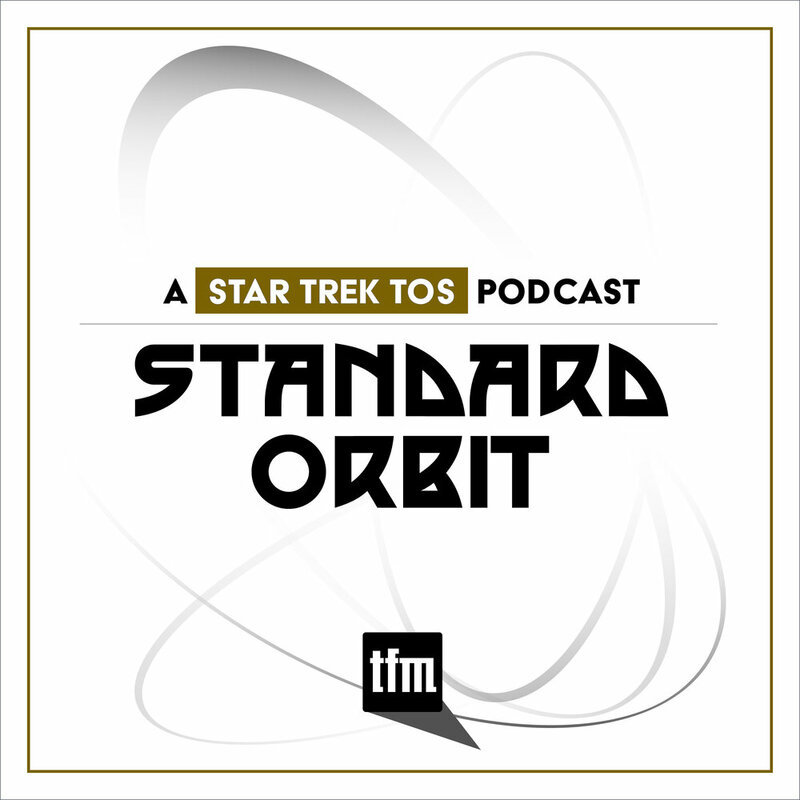 We’re still basking in the glow of Star Trek Las Vegas in this episode of Standard Orbit!